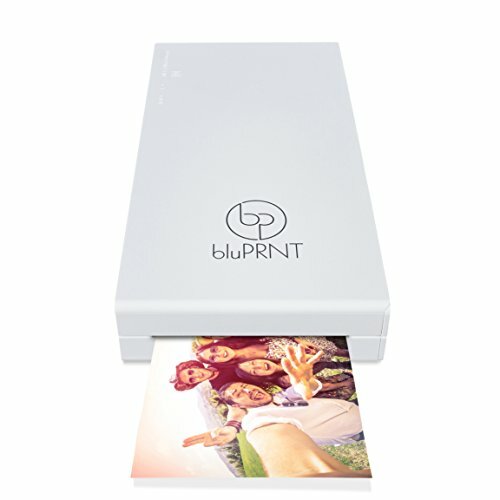 Printing as connected as you are: The easiest way to print from your smartphone or tablet with or without a router or local wireless network. 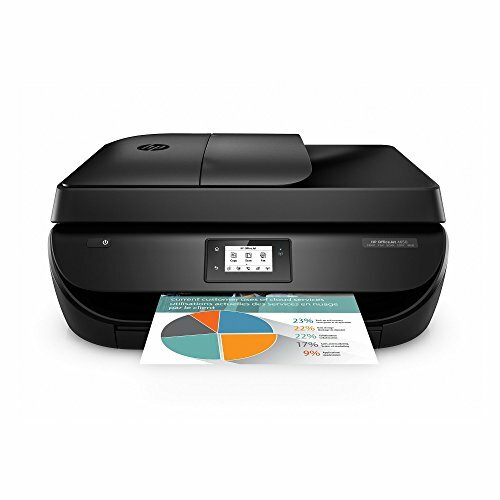 Easily connect this e-all-in-one to your local network and the Internet, wirelessly—right from your PC. 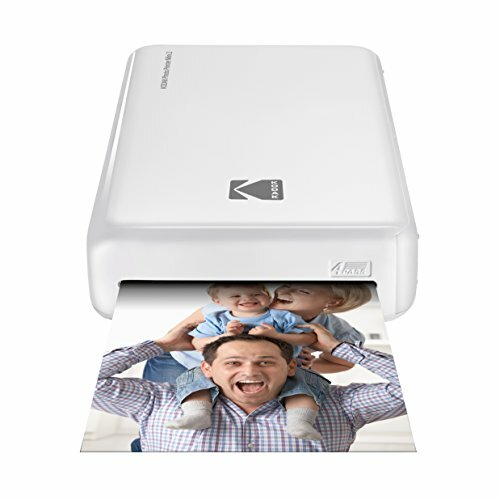 Start printing quickly with easy setup from your smartphone, tablet, or PC. 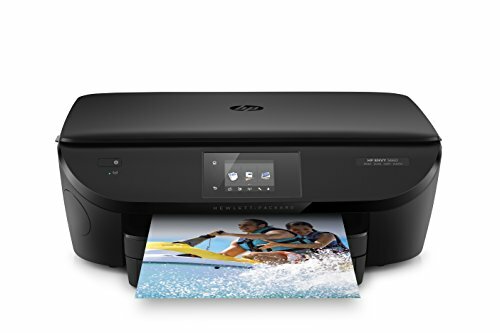 Save up to 50% on ink with HP Instant Ink: Print high-quality documents and photos in black-and-white and color—all for the same low price. 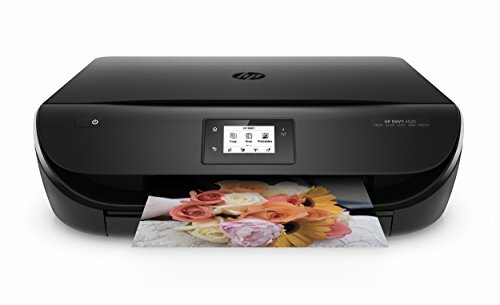 Print lab-quality color photos in seconds for pennies, when you sign up for HP Instant Ink. 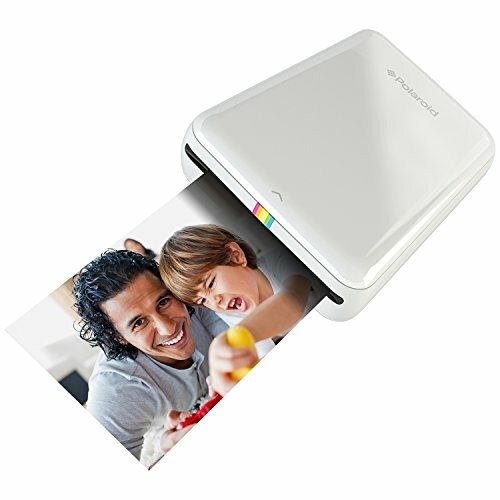 Getting started with HP Instant Ink is quick and easy – learn more at hpinstantink.com Step up and create: Print borderless, lab-quality photos and laser-quality text—at speeds that keep up with your family. 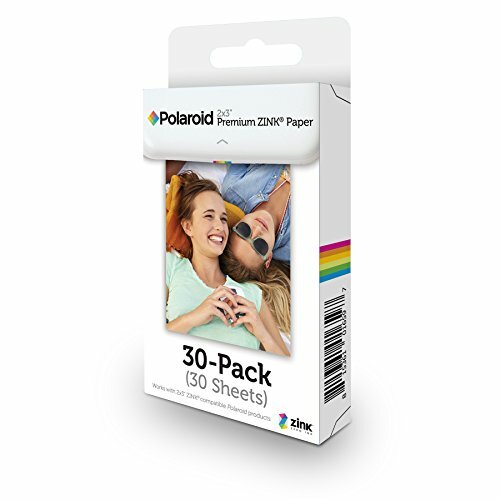 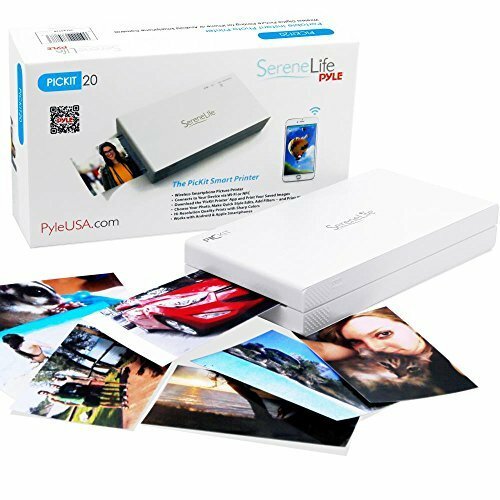 Print 4 x 6-inch photos from your mobile device without switching paper, using the separate photo paper tray. 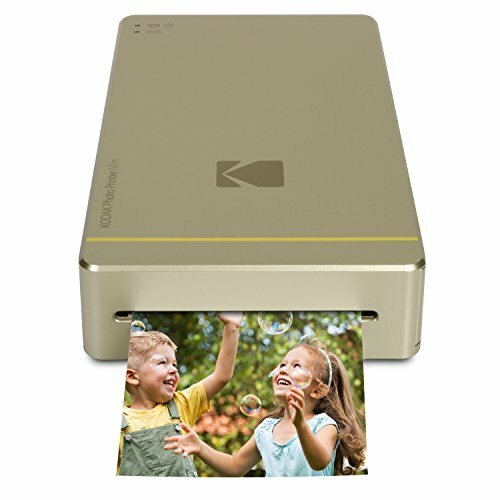 Walk up, edit, and print photos right from the 2.65-inch (6.75 cm) touchscreen.